To market a game, we made a game. Truly speaking to gamers, Eyestorm pioneered groundbreaking technology developing an interactive map of Philadelphia, reflecting the game’s map, with unlockable areas that would reveal new content to the potential customer through various challenges. 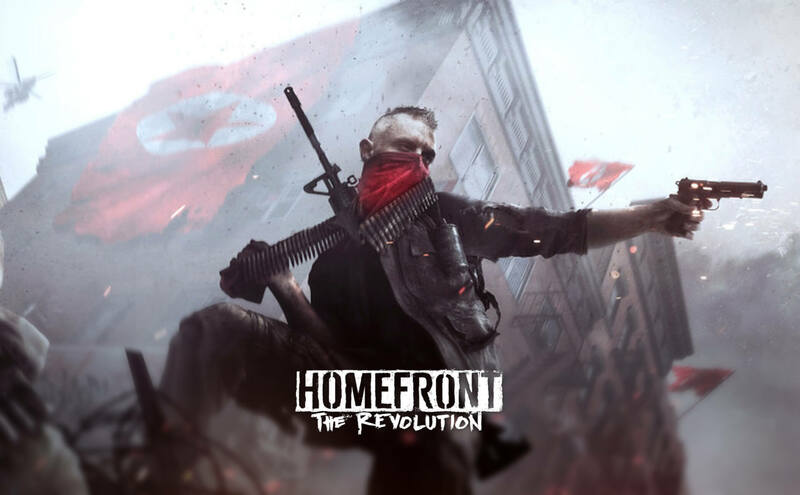 Increasing the reach of the campaign, Eyestorm partnered with product makers connected to gaming culture and to the theme of Homefront:The Revolution. This not only provided incentive to gamers to sign up, it also expanded the visibility across the cross promotional partners’ networks.